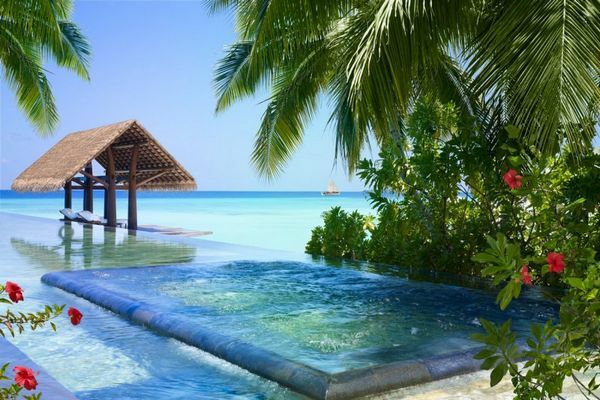 Supreme and private luxury amid nature’s tropical magic, One&Only Reethi Rah, Maldives resort is a jewel among a string of coral atolls, lagoons, and white sands. The experience is privacy, warmth and moments of magic – a promise of utter contentment fulfilled. Serene and Private Maldives Resort. 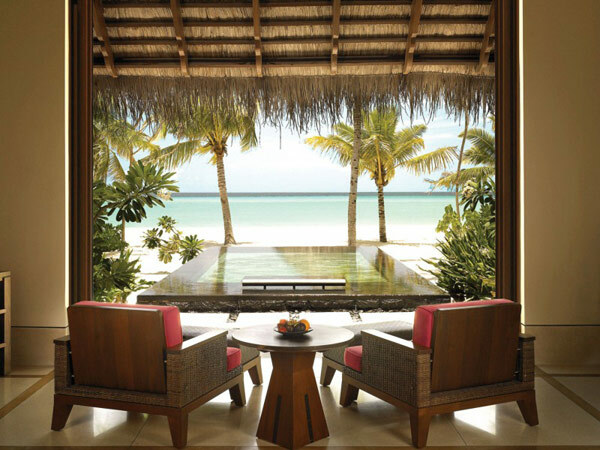 One&Only Reethi Rah offers 130 private resort villas well separated along the shore, either on the beach secluded by lush tropical greenery, or set above the clear, protected waters of the lagoon. Designed in an elegant contemporary style, these are among the largest resort villas in the world. 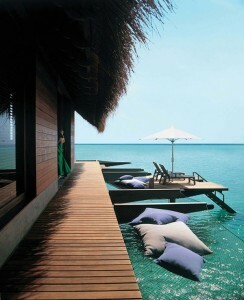 Lavishing new tastes from the One&Only Maldives Reethi Rah hotel offers a variety of culinary delights. Reethi Restaurant: The main restaurant, on the eastern side of the island, is set in thatched over-water pavilions. Tapasake: This spectacular over-water restaurant, on the island’s western shore, provides a relaxed, romantic setting in which to sample the many delights of modern Japanese cuisine. Fanditha: Hidden on the northern tip of the island this exotic, boho-chic beachside spot serves a Middle Eastern influenced menu of mezzehs, char grills and salads accompanied by the finest selection of chilled ros?s and champagnes. Open for sunset cocktails and dinner only. Rah Bar: Serves swimmers at main pool and sunbathers. At evening this bar Bar is transformed into a vibrant cocktail bar with live music, cool martinis, tropical cocktails, sparkling champagne, fine collection of vintage rums from the Indian Ocean and Caribbean islands. For a more intimate dining experience One&Only Maldives at Reethi Rah offers In Villa Dinning. An extensive villa dining menu is available 24 hours a day. Alternatively, a team of chefs is on call for exquisite tailor-made dining in privacy. The Spa experience of One&Only Maldives at Reethi Rah is set within tranquil gardens and manicured lawns encompassing eight pavilion treatment suites, two double over-water spa suites, Pedicure de Bastien, separate resting areas for men and women, each with hot vitality pool, crystal steam room, lifestyle showers and stone sauna. A Chi Pavilion is positioned over the lagoon, ideal for yoga or meditation. The One&Only Spa has its own lavish pavilion, complete with a health and beauty center, with separate amenities for ladies and gents. At the One&Only Reethi Rah Dive Centre, a PADI Gold Palm Resort and the only PADI National Geographic Dive Centre in the Maldives, a team of experts offer a wide range of PADI-certified dive programs for adults and children as young as 8 years old, including a complimentary daily orientation dive. 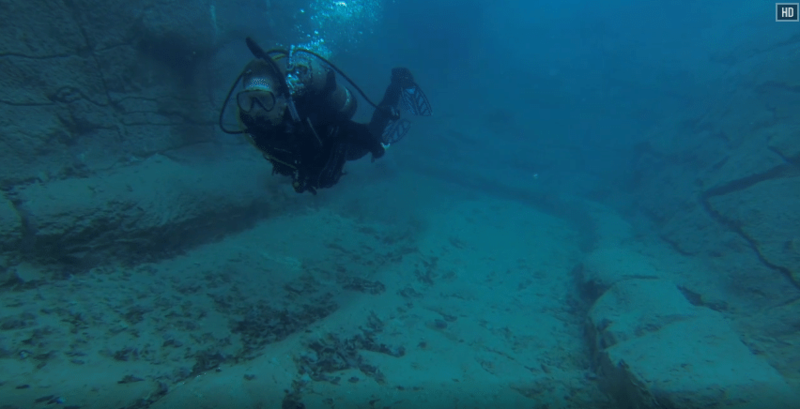 A PADI Open Water Dive qualification can be achieved during a one-week stay. “Bubble maker” lessons for younger kids and Discover Scuba programs for pre-teens and older are also available. Underwater scooters, digital cameras and camcorders are available for personal use. The One&Only Reethi Rah Dive Centre operates two luxury Dive Dhonis, complete with sun decks, hot showers, robes and refreshments. Come with us, and create your own timeless moments…..we at Vermillion Maldives offer exclusive packages for this ultra luxury hideaway in the Maldives. It is our desire to make your holiday as pleasant and memorable as possible. Vermillion Travels is the preferred choice for the rich, well heeled executive clients such as celebrities and world famous super stars. They choose us because we provide excellent & confidential holidays, understanding their level of standard. Vermillion is ready for the millionaires as well. Where do you want to go this year? Let us know by commenting below.